BHEL Recruitment 2018 2019 Apply Online Application Form for 12 Law Officer through CLAT 2018 Posts Apply Online through Official website https://careers.bhel.in/bhel/jsp/. BHEL Law Officer through CLAT 2018 Jobs Notification 2018 Released. 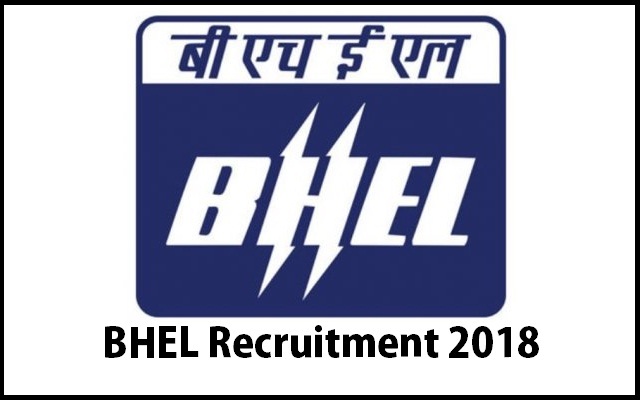 BHEL Recruitment 2018-12 Law Officer @ All Over India - Apply Online Candidates are requested to apply online through Official website https://careers.bhel.in/bhel/jsp/. The last date for submission of Online applications is 02.05.2018.